Living in Canada means living through 2 seasons ~ air conditioning and furnace season. As summer is coming to an end and we can finally sleep with the A/C off, and the windows open, it is time to start playing the game of how long you can go without turning the furnace on. At Brant Mechanical we want you to think about furnace maintenance before you flip the switch from cool to heat. Having your unit maintained not only helps ensure that your HVAC unit is working properly but also can add a lot of lifetime to your unit. Having an annual furnace inspection done by Brant Mechanical means that you are in the hands of HVAC professionals. Here are a few reasons why yearly furnace maintenance is important. Furnace maintenance and check-up can determine it your your HVAC system is working correctly. 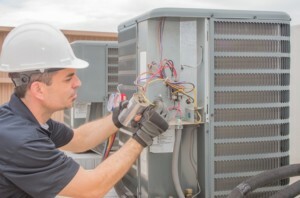 During our maintenance appointment, Brant Mechanical HVAC technicians with do a full inspection to determine your unit is running smoothly and identify any worries. Calibrate your HVAC for optimum service; and identify issues or repair needs. 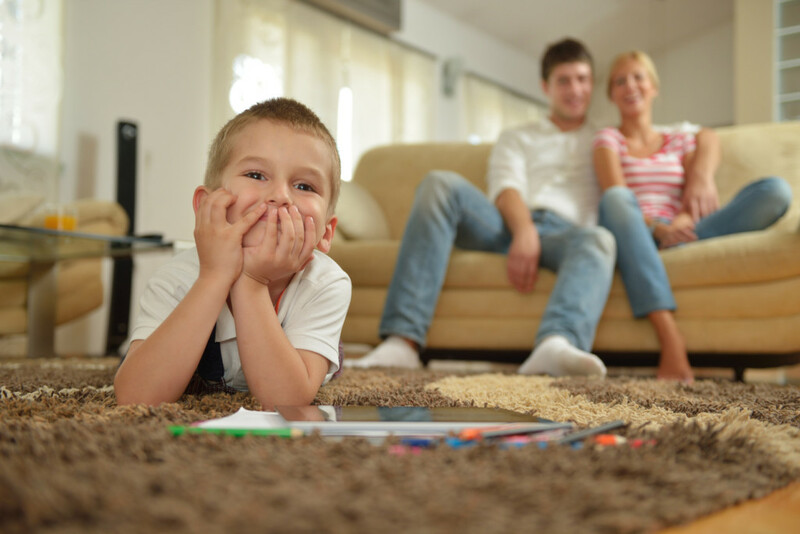 Furnace maintenance and check-up ensures your HVAC unit is running as best it can. Even if you think everything is working well, preventive furnace maintenance identifies any hidden issues and is essential for the life of your HVAC system. Brant Mechanical will address any issues before they turn into expensive repairs or replacements. The better shape your furnace is in, the longer it will last. A properly-maintained furnace can last for 25 years and even longer. To make sure your furnace is in peak condition and ready to run all fall and winter long give us a call and schedule a maintenance check-up.